Natalie Goldberg's word-of-mouth hit has sold well over half a million copies. Goldberg, who has conducted writing workshops for both beginners and professionals all over the United States, sees writing as a practice that helps us comprehend the value of our lives. With insight, humor, and practicality, she inspires writers and would-be writers alike to take the leap into writing creatively and well. Natalie Goldberg is the author of ten books. 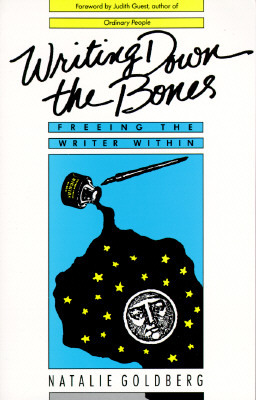 Writing Down the Bones, her first, has sold over one million copies and has been translated into twelve languages. For the last thirty years she has practiced Zen and taught seminars in writing as a spiritual practice. She lives in New Mexico.